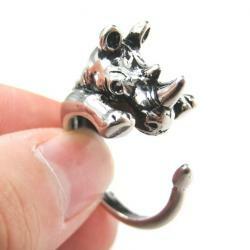 Rhino Ring Rhinoceros Rhino Animal Hug Wrap Ring in Silver or Gold! 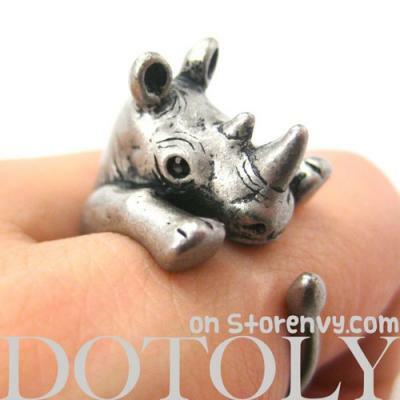 Rhinoceros Rhino Animal Hug Wrap Ring in Silver or Gold! This lifelike, unique animal ring will make a great conversation piece! It is made of alloy and plated with 18K gold. Please wear with care to ensure its long lasting performance.